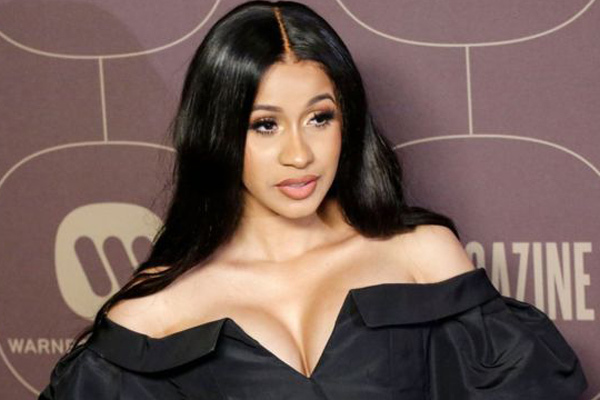 MUMBAI: Rapper Cardi B has quit Instagram following the backlash she received after she won a Grammy Award for her album "Invasion of Privacy". Before deleting the account, the "I do" rapper posted a video in which she slammed people for criticizing her win, reports variety.com. "I remember last year when I didn't win for Bodak Yellow everybody was like, 'Cardi got snubbed, Cardi got snubbed'. Now this year's a f***ing problem? My album went two-times platinum. And every chart that there was my album was always top 10. Number one album as well.